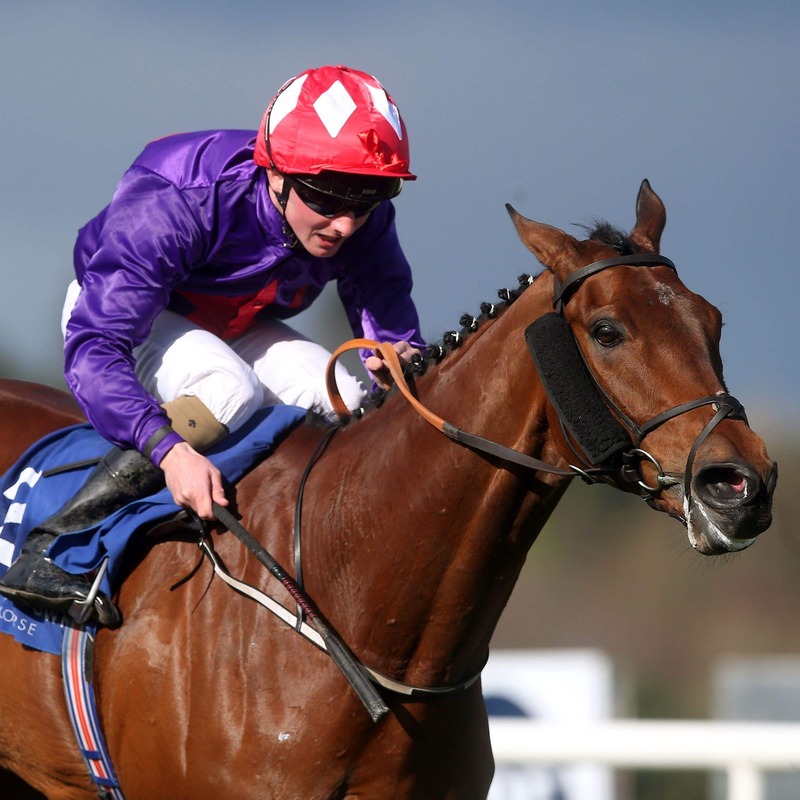 Trainer Ado McGuinness was left ruing his luck after Tote Irish Lincolnshire regular Aussie Valentine was handed a tough draw for this year’s renewal of the traditional highlight on the opening day of the Irish Flat season at Naas. The eight-year-old filled the runner-up spot in three successive renewals of the fiercely-competitive handicap between 2015 and 2017 when trained by Paul Deegan, before finishing third on what was his first turf start for McGuinness 12 months ago. Aussie Valentine has warmed up for a fifth Lincolnshire bid with successive placed efforts on the all-weather at Dundalk in February and is reported to be in rude health – but the fact he is drawn highest of all in stall 20 has tempered his trainer’s enthusiasm. McGuinness, who also runs Master Speaker, said: “Both horses are fit and well and should be fairly straight. This race has been the plan for both of them all year. “Aussie Valentine is drawn out in 20, which is a huge disadvantage. He’s been part of the Lincoln the last few years and this is the one day we didn’t want a bad draw, but there’s nothing we can do about it and we’ll give it a whack. “He’s 7lb higher than last year, so we’re claiming 7lb off his back (Gavin Ryan rides). He’s in good order, but it’s a huge ask from that draw. Champion Hurdle-winning trainer Gavin Cromwell has an interesting contender in Ciao. The four-year-old is sent into battle just nine days after securing her second victory of the year at Dundalk. “She’s going to the races off the back of a win and is in good form,” said Cromwell. “She picked up a 7lb penalty for winning the last day and the handicapper only put her up 4lb, so she’s effectively 3lb wrong. “The ground is a bit of an unknown. I think she’ll handle it, but we won’t know for sure until we give it a go. Warnaq was a winner on her latest Flat start at this track, since which she has won over hurdles at Navan before falling at the final flight when already beaten at Leopardstown’s Christmas meeting. Trainer Matthew Smith said: “She’s fit and well and it’s been the intention to run in this race for a while. “She’s two from four round Naas (Flat and jumps), so we know she likes the track and the ground won’t bother her. She seems versatile ground-wise and trip-wise, soft ground is fine. The weights are headed by Jessica Harrington’s dual course winner Marshall Jennings, with Joe Murphy’s Insignia Of Rock and Jim Bolger’s hat-trick seeker Theobald just a pound behind. Richard Fahey is responsible for the three British-trained runners in Society Red, Crownthorpe and Calvados Spirit.